Miscellaneous goodies, getting a big head, and we respond to listener-provided sentences that end with question marks. Thanks for listening! A beloved discount in jeopardy, really big ideas, and the lessons learned from a quick weekend trip to Walt Disney World with limited park admission. Thanks for listening! Phoning a friend, followed by a big helping of Topic Stew (ingredients: in-park gaming, news analysis, a gift card miracle, & some e-correspondence). Thanks for listening! Episode 30: Where Did The Fourth Of July Crowds Go? 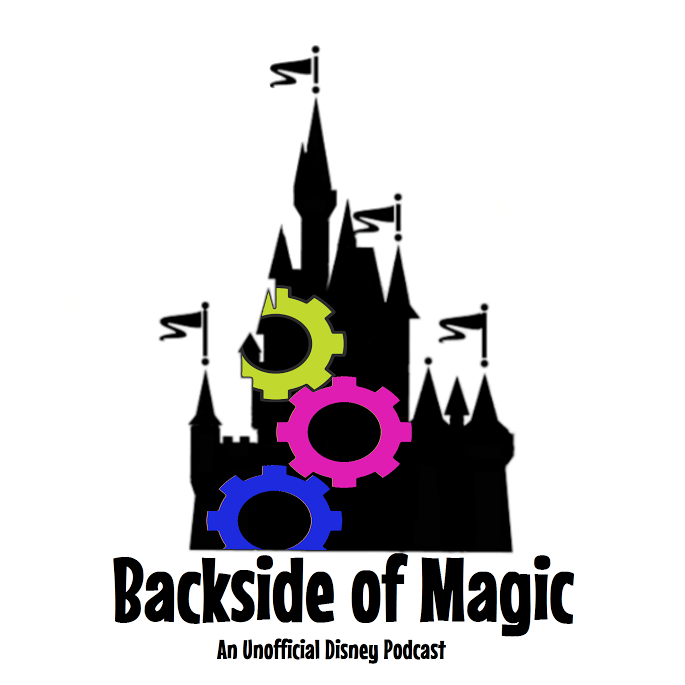 Belle in the House, happy robots, and a recap of a recent trip to Walt Disney World that included new experiences and the testing of several touring tricks. Thanks for listening! Muppets in Liberty Square, Fitbit-friendly touring, and closing the deal on a Disney Vacation Club resale contract. Thanks for listening!